I've recently taken the time to sit down and go through my skincare and make up collection and make it cruelty free. These are some of my must have skincare items that were made with animals best interests at heart! 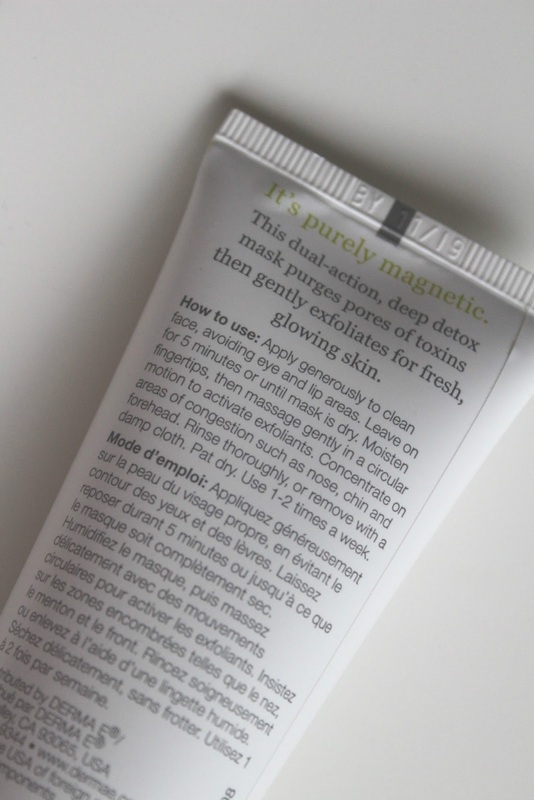 7th Heaven Face masks have been a staple in my skincare draw for years, and I mean years! This Manuka Honey Peel Off Mask was the first face mask I ever tried and it has been a constant repurchase ever since. Super straight forward to use and perfect for so many skin types, it will leave your skin smooth, soft and smelling beautiful! This is a new discovery for me and I'm glad I found it! Easy to apply and wash off, not harsh on the skin but gives it a good cleanse with notable difference after you wish it. 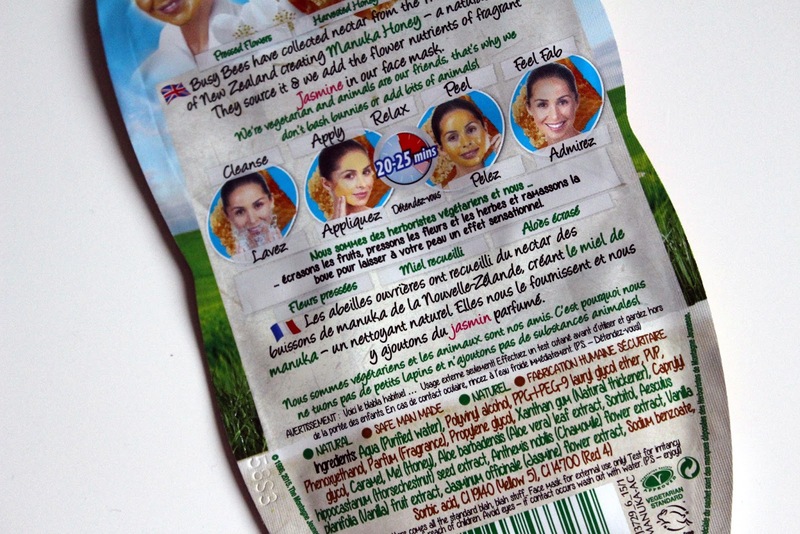 This brand is based in the US but you can but their products from places like Victoria Health, Intu and iHerb. 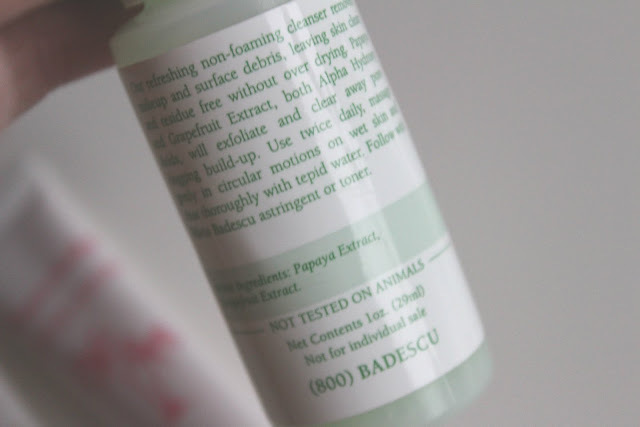 I started using Mario Badescu products after they become available on Beauty Bay and I received this gel as a sample. His products work really well with my stubborn oily skin. Although they are scented and sometimes unnecessarily sweet, they do the job. This gel works almost as a scrub/wash and helps rid you of the oils and dirt you don't want to get into your pores and cause trouble. I highly recommend trying his products as they come in handy travel size bottles and they're are different ranges depending on your skin needs. 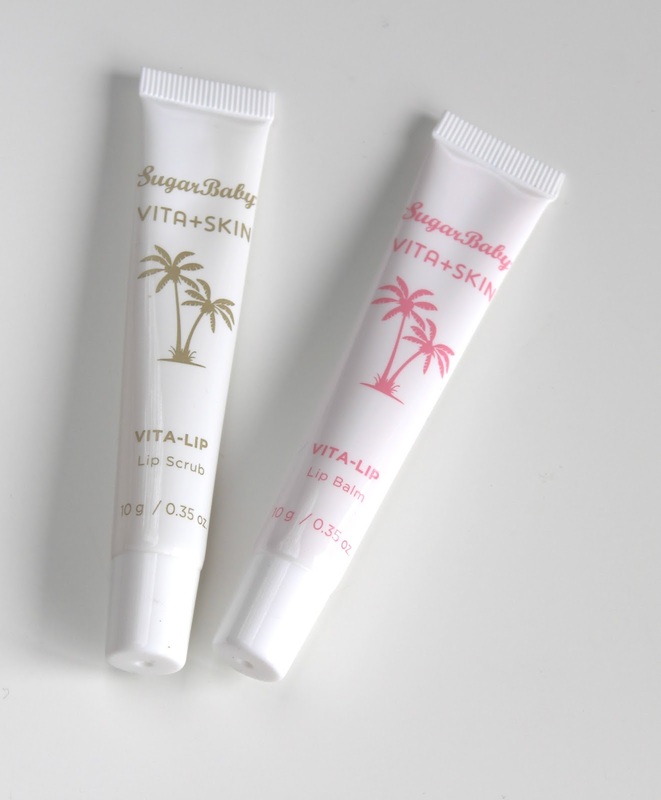 These adorable little tubes are lip balm and lip scrub in a twin pack. Australian made and perfect for your purse or travelling, they are cruelty free and effective! The scrub is nothing revolutionary, just a simple sugar scrub and the balm is thick so perfect for very dry lips. 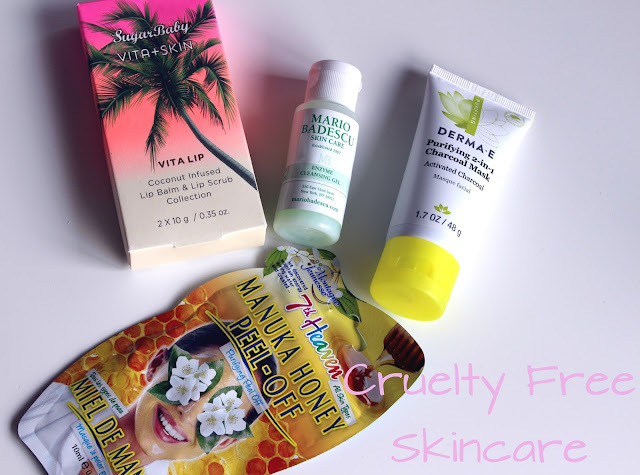 If you have any cruelty free favourites or new discoveries I would love to know!